In preparation for Brexit, the government are preparing for worst case scenarios which may impact on the many aspects of our lives. As part of this, DEFRA have issued an update on what will happen if the UK leaves the EU in March 2019 without a deal. This include details on how this will impact travelling to the EU with your pet. For more information visit www.gov.uk and search for pet travel. In the event of a ‘no-deal Brexit’ will my pet be allowed to travel to EU countries? The simple answer is yes – there will be no ban on travelling. However, you may need to take extra steps to ensure your pet will be admitted to the EU country you wish to travel to. The Pet Travel Scheme would no longer be available to UK residents and their pets. What extra steps do I need to take to allow my pet to travel? Your pet must have a blood test to prove that they are immune to rabies. This blood test must take place no less than 30 days after vaccination. The blood test must be sent to an official lab. If your pet is certified as being immune to rabies, they still cannot travel for at least 3 months from the date of the blood test. What if my pet is already vaccinated against rabies? Unfortunately, your pet may need a booster dose of rabies and accompanying blood test. 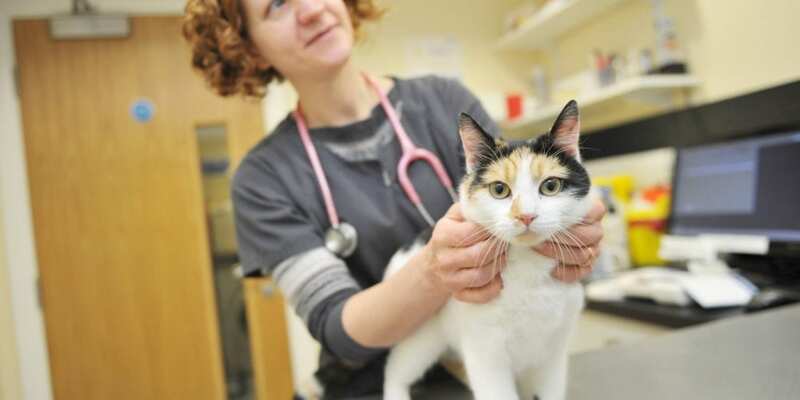 Contact your vet who will be able to confirm if your pet needs a booster. I want to travel on or around the 29th March with my pet, what are my time constraints? © 2019 Wikipet. All rights reserved.